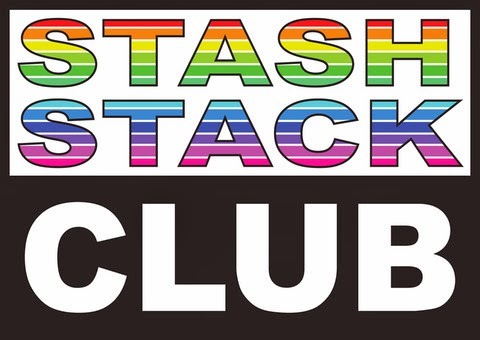 Pink Castle Blog: Stash Stack Club Picks for March! Green! Stash Stack Club Picks for March! Green! Green is my favorite color! 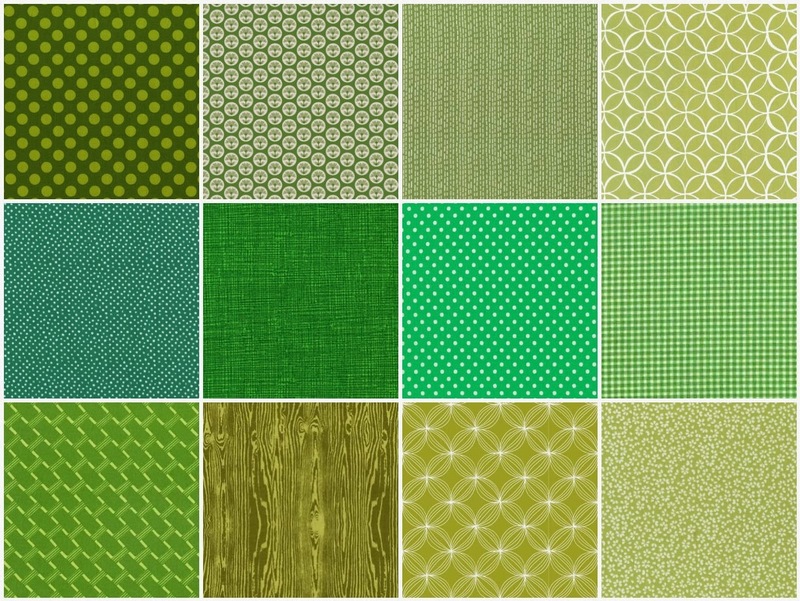 I've been using up a lot of the olive-y greens in my stash lately so this month's bundle will help fill me back up! I'm thinking of Spring and St. Patty's day this week and I am ready to shed my winter gear and finally warm up! You can still get this bundle if you sign up on March 10th! Sign up today here!